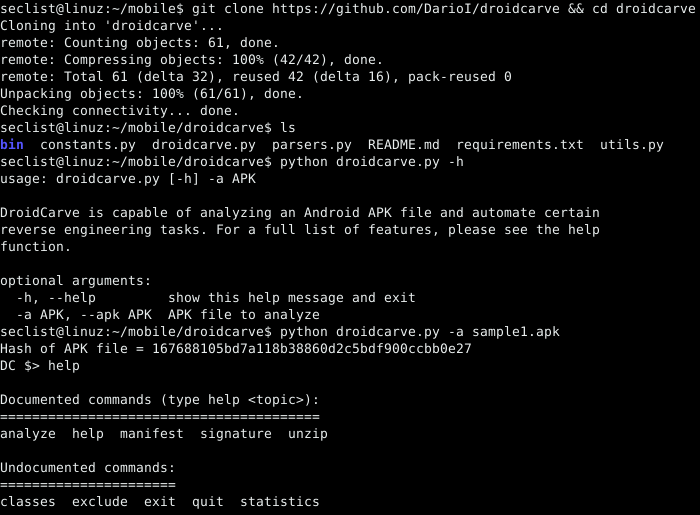 Browse: Home / droidcarve – Commandline Android reverse engineering tool. 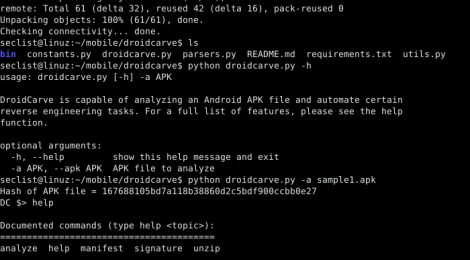 DroidCarve is capable of analyzing an Android APK file and automate certain reverse engineering tasks. + Code disassembling into Smali bytecode. + AndroidManifest parsing: permissions, services, intents, package information etc. ← PhishThis – Test phishing email detector.